ESR Rules Now Shipping ! Our first printing sold out, our second printing is nearly gone, our third printing is coming and today we're happy to announce that pre-orders are on their way to you! With the excited cries of of "Vive la France" and the comforting beat of the "pas de charge" on the drums, the French Grande Armee launches itself at the enemy lines. 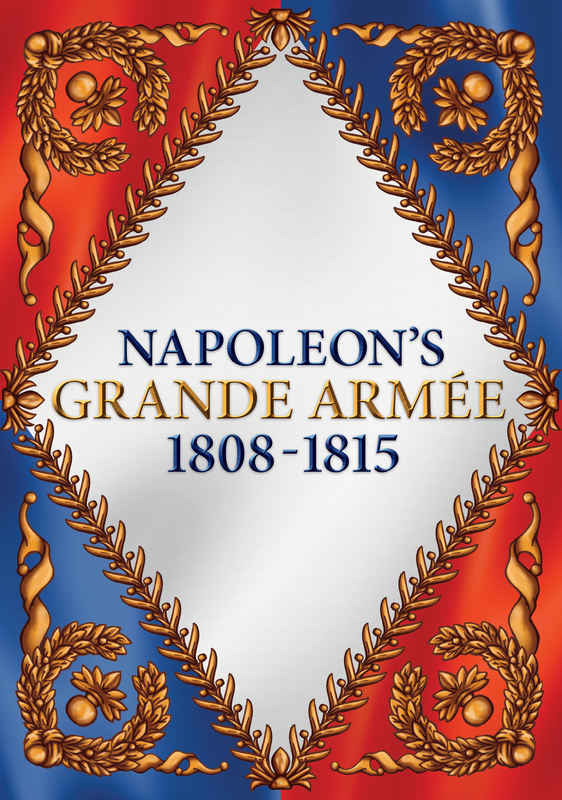 We here at Siege Works Studios are proud to announce that our first army list supplement for Grand Battles Napoleon is available through the webstore or Lulu. 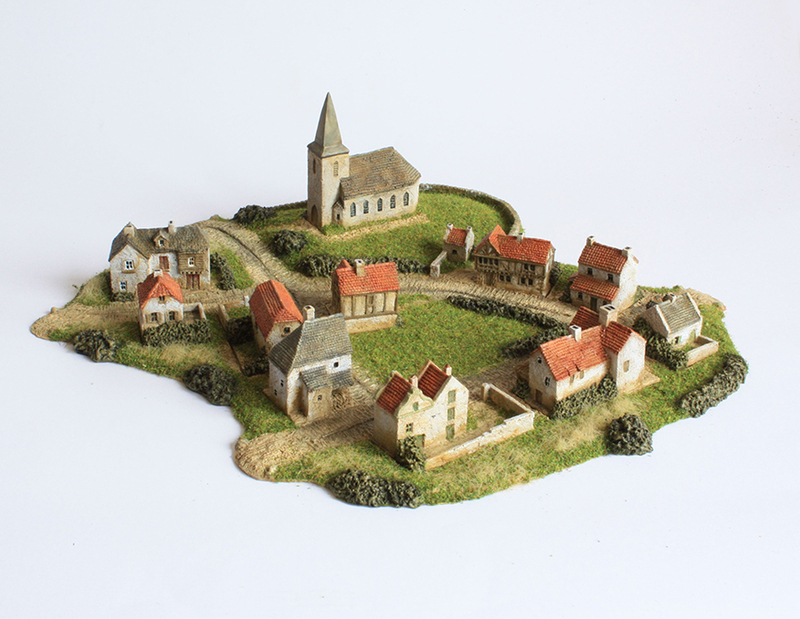 With this supplement, you as the player, can design any French divisions from the Grande Armee between 1808-1815 including Line, Reserve, Marie Louise, Swiss, Marine, Grenadier as well as all the Guard formations, Light, Dragoon and Cuirassier cavalry divisions. Clearly laid out and thoroughly historically researched, this 68 page full colour book with pictures of each starting divisional organisation is invaluable to any Grand Battles player thinking of building the French. 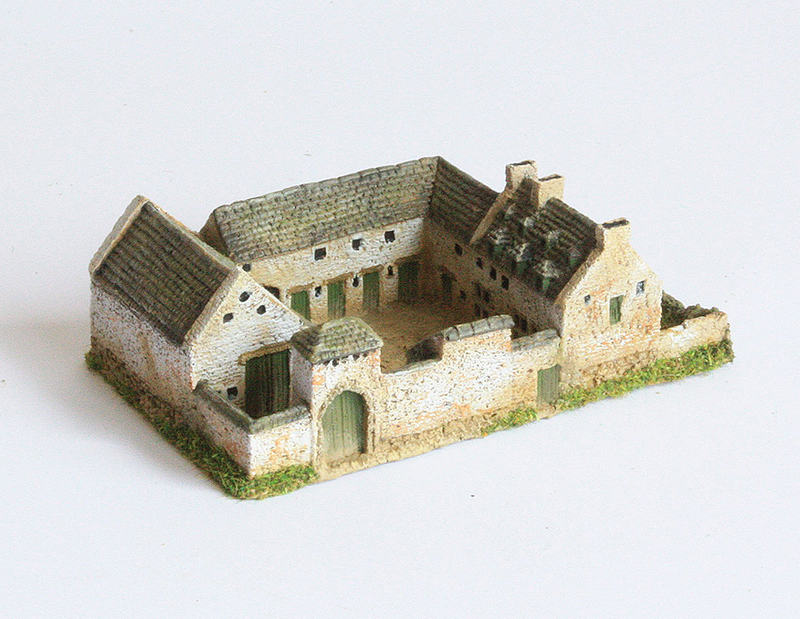 The book also has options for building a Royalist army of the Vendee region between 1793-1815. 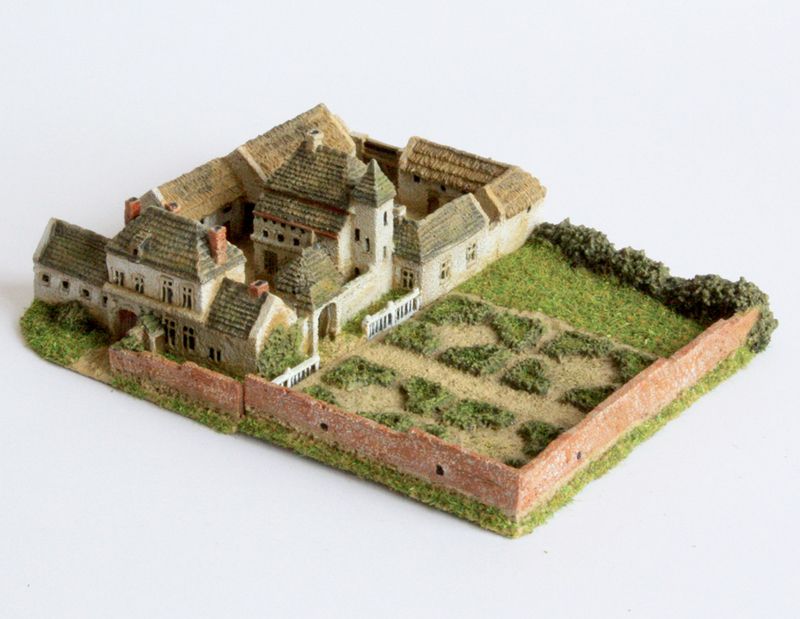 More Polish delights arrive at Fighting 15s. Fighting 15s now has in stock the fabulous Napoleonic pin-up girls playing cards illustrated by Polish artist Bartek Drejewicz. 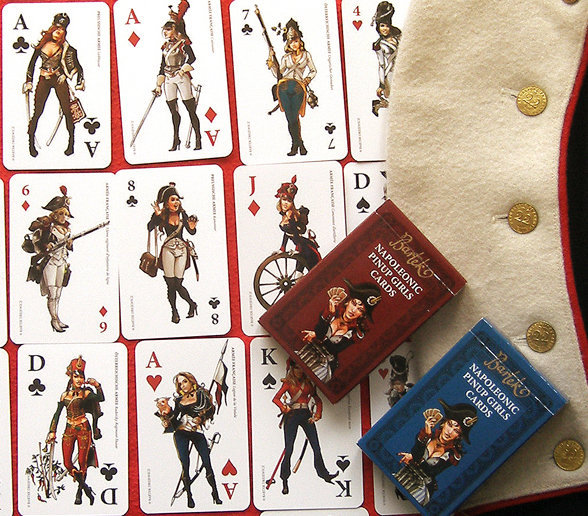 Published by Polish lingerie store Intimo, this deck of playing cards features pin-up girls in Napoleonic uniforms. The deck is definitely themed as traditional pin-ups, not “glamour”, with bare midriffs and plunging necklines the limit of any risque exposure. Each suite is themed as follows: Clubs - Austrians and Prussians; Diamonds - French; Hearts - Polish and Confederation of the Rhine; Spades - British, Russians and Spanish. All cards in the decks are illustrated in full colour, and the illustrations on the standard 52 cards are unique. Four identically illustrated jokers are also included. Illustrations are identical in the blue and red decks; the only difference is the colour of the backs of the cards. The cards use continental notation for the court cards - K for king, D for queen (dame) and J for jack – which should cause minimal confusion if the decks are used, for example, to drive a game’s card-driven initiative system. Decks are priced at £9.50 each including VAT, or £18.00 including VAT for a pair of different-backed decks.